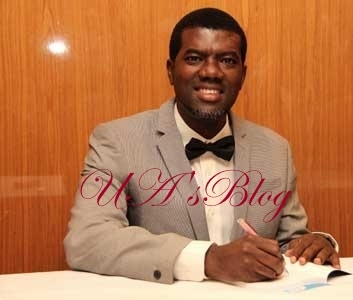 Number one bestselling author and former aide to ex-President Goodluck Jonathan, Pastor Reno Omokri, has, in what seems like defense for President Muhammadu Buhari, called as bluff, the rumour of one Jibril from Sudan being touted as the Nigerian President. Pastor Omokri however blamed the president’s media team for, according to him, acting amateurish over the rumour, saying such actions, including those by the president has put the president to international ridicule. 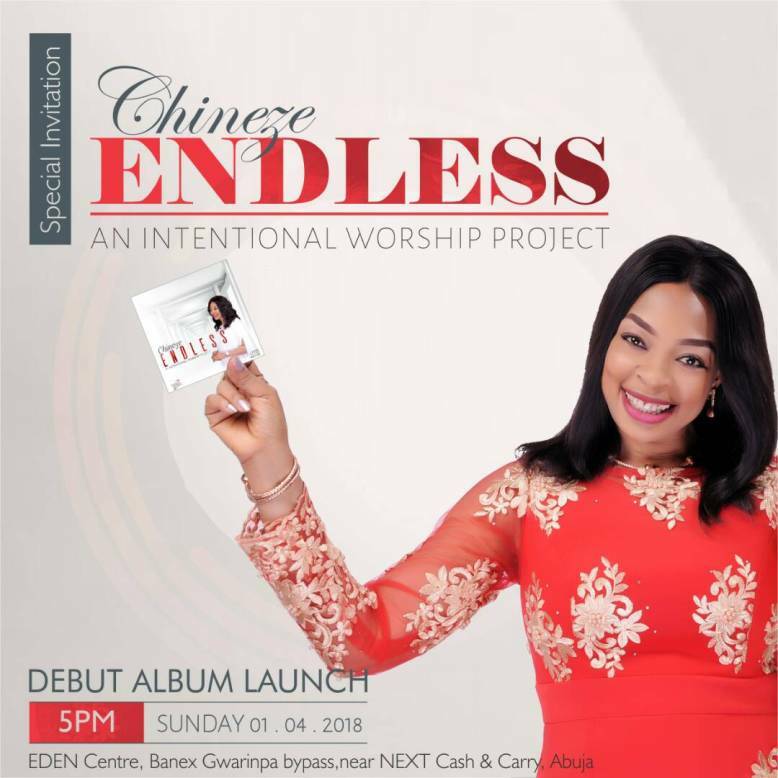 Recall that the social media became awash with the rumour that the person occupying the Presidential seat at the State House, Abuja, is not the President Buhari who was voted into power in 2015. The rumour claimed that the person currently occupying the seat is one Jibril from Sudan who looks like the President. But President Buhari had, on Sunday in Poland, reacted to the notion, saying he is his real self and not cloned as being rumoured. 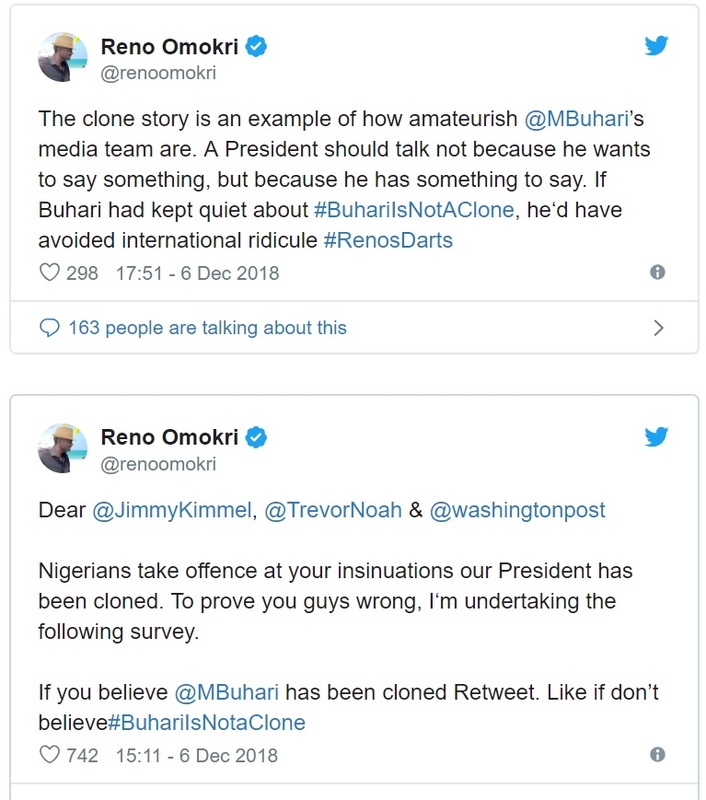 However, Pastor Omokri, in a couple of tweets, placed the blame on both Buhari and his media team, saying the team went about the rumour in an amateur way.